Our most complete detailing package to restore your vehicles EXTERIOR to its best possible condition combined with thorough INTERIOR services. Adding a ceramic layer of to a clean vehicle will help keep that glossy look for longer while also providing protection from scratches, UV rays and water spots. We use a nano ceramic, super hydrophobic glossy coating - perfect for those looking to quickly increase the shine and protection factor of his/her ride. INTERIOR ONLY detailing package including vacuum, steam cleaning, carpet extraction, and leather/vinly dressings. 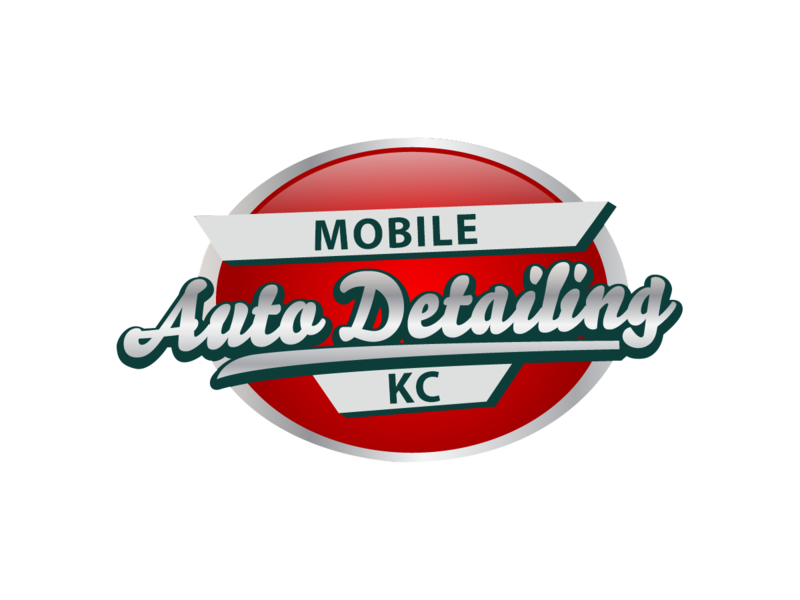 Mobile Auto Detailing KC contacts customers to local mobile detailer throughout Kansas and Missouri.